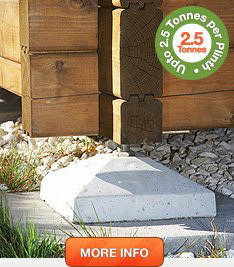 Using your Swift Plinth Plus, how deep is the excavation? 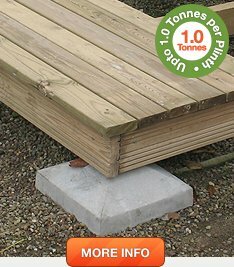 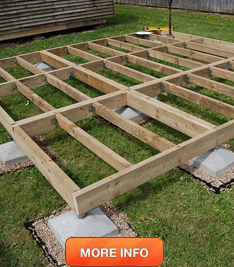 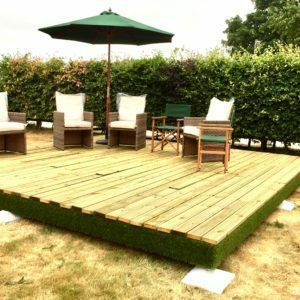 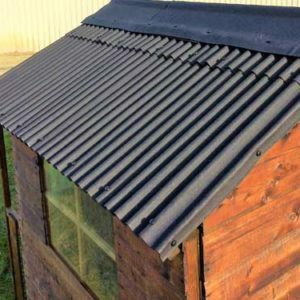 To create a base or floor for a 6 x 4 greenhouse, we’d suggest using 12 of our EcoBase Fastfit tiles. 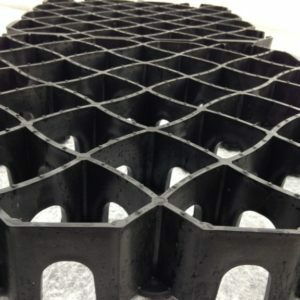 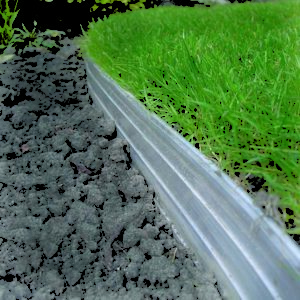 As these are lightweight but very strong, they are easy to lay and having a honeycomb structure, allow water to drain through them to ground. 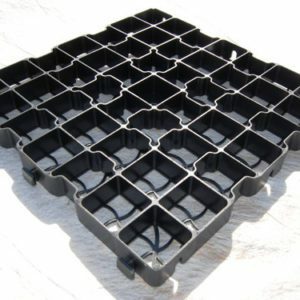 You can fill the cavities with soil, mulch or aggregate, or leave them empty.